Do you have equity in an investment property? We are local private lenders in Houston and specialize in helping our clients refinance, pull cash out, leverage its value, and close more deals! 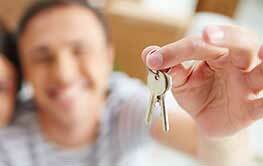 As local real estate investors we understand that sometimes the best deals are the ones that can’t wait. 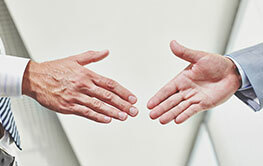 In most cases we can close your deal in a week and have cash ready to go for your project. We’ve eliminated hoops and hidden fees so you can worry about what matters most: Making money from your investment real estate. We approve our loans based on property value and not just your personal creditworthiness. That means we remove the stress that comes with traditional financing, and close faster. 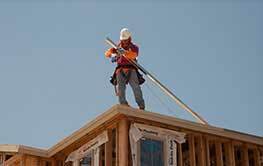 Private Construction Loans for Texas real estate investors. 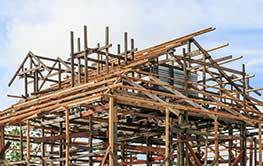 Designed for builders needing reliable construction loans! When “liquidity” is an issue or you want to pull money out of your investment property, we can use this hard money product to “refinance” part of the equity in your current investment property(s). 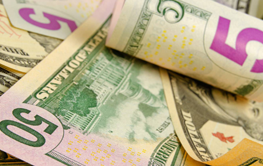 Hard money loan funding specifically designed for wholesalers. Allows real estate investors to complete double closes when buying and selling a property the same day. Our primary lending areas for private real estate financing loans are Houston, Austin, Dallas, and San Antonio. In these markets, we offer all our private money loan programs. However, we also serve as private money lenders in other markets in Texas – feel free to contact us for details on properties outside of our primary markets. We greatly appreciate the professionalism and hard work of allowing Equivest Professionals, to get the ground running in Houston!! Tidal Loans gave us the platform.. We really can’t say enough but a Gracious Thank you!!!! I had a great experience working with Tidal Loans. The staff was very professional and easy to work with. Selling a home is difficult. 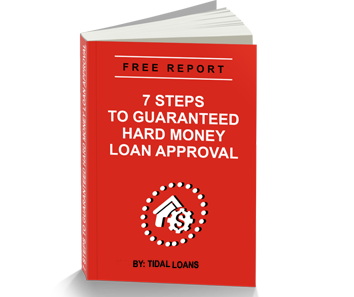 Tidal Loans, made the process manageable. I highly recommend their services.